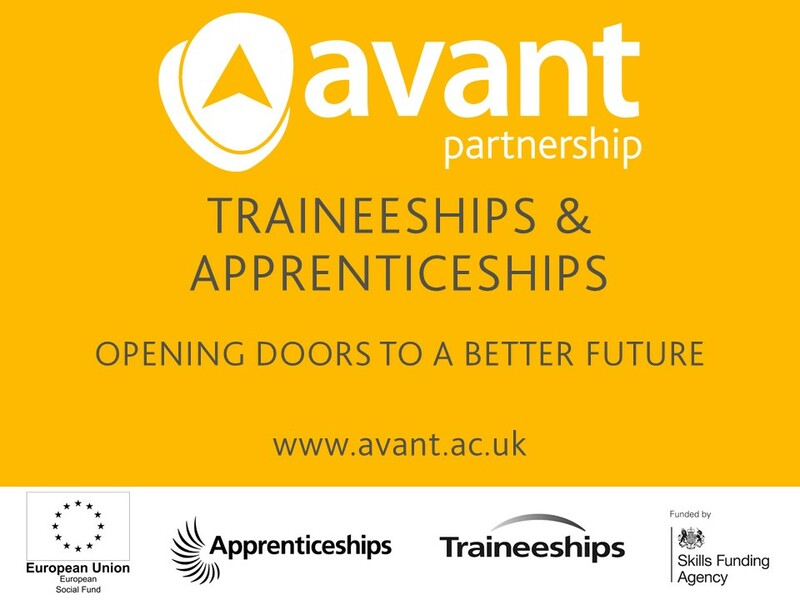 January saw the government launch a new national marketing campaign to promote Apprenticeships to young people, parents and employers. The new 'Fire It Up' campaign will be seen regularly on TV screens and aims to encourage young people to take up Apprenticeships. Look out for the adverts and our own social media activity over the next few months.